Little people love little seats, and honestly, I love them too, although I’d never fit into them. Here’s a roundup of our favourite kids’ chair finds from the past year, designed especially with the littlest members of the family in mind. We were delighted to discover the Pogo set from Bloom (above), not just for its great looks but for its fabulous multifunctionality. 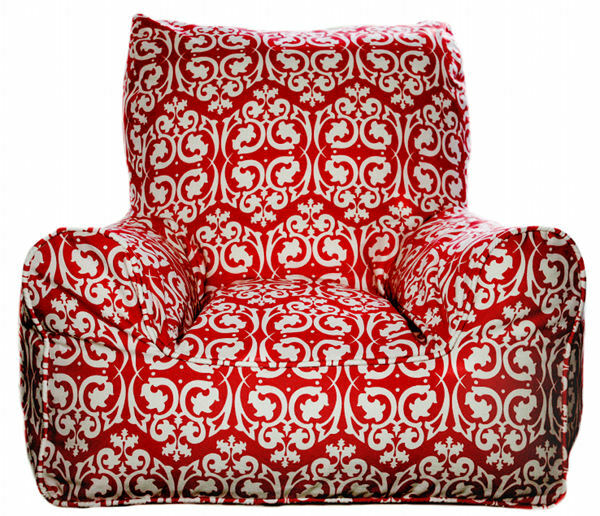 With one of these in the house, you’d take care of somewhere to sit, somewhere to draw and something to stand on, all in one. 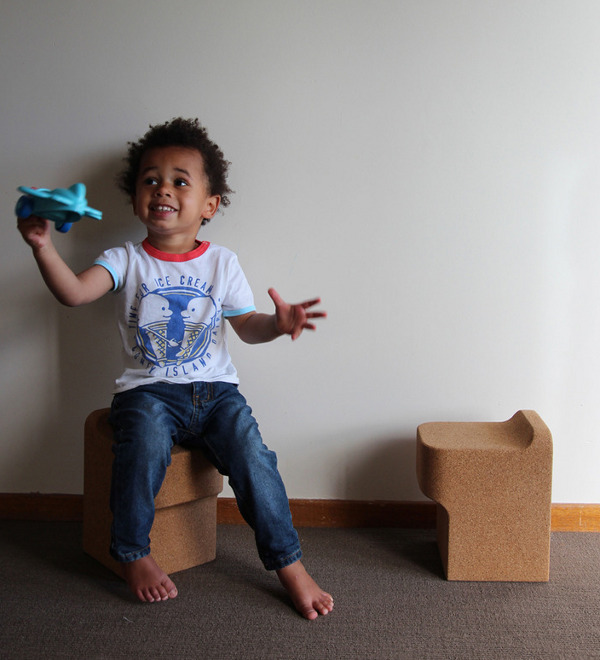 The Wave chair from Utzon Kids caused many a heart to flutter here at Babyology HQ. We love the array of designs and its sleek streamlined shape, and we were even more thrilled earlier this month to discover that all the interest from Babyology readers had prompted Utzon Kids to lower their prices for Australian customers! Well done Babyologists! Of course, sometimes kids just need somewhere squishy and comfortable to flop down. 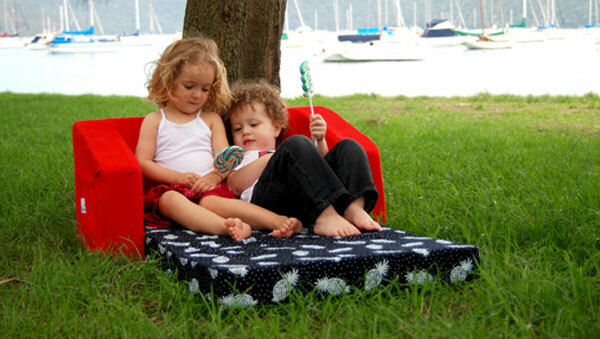 The Little Bumchums foldout sofa fits the bill, with a familiar design but gorgeous fabrics and quality stuffing that will stand up to all the rough treatment your kids can dish out. Just a stool? Nope, also a table, or maybe a bookshelf! 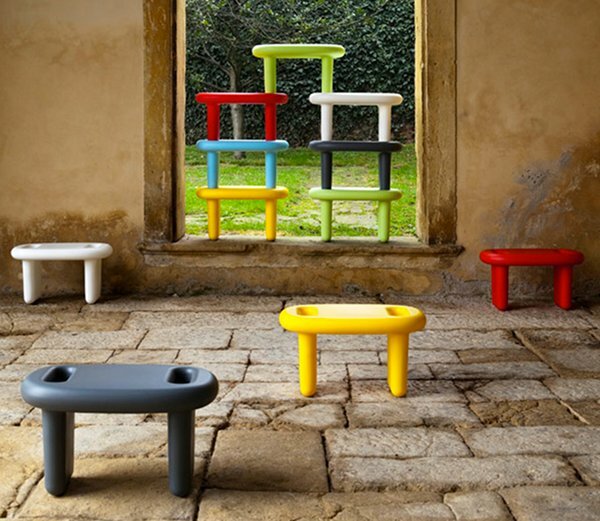 It’s the Snoop stool, and we love its bright colours and rounded edges, among other things. Plus, those little grooves in the top stop things rolling onto the floor! 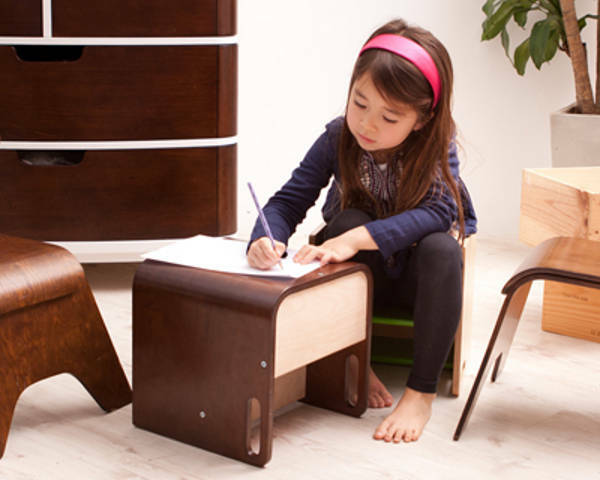 Here’s one for the environmentalist in you – the Quincy kids stool. It’s lightweight and tactile, and it can be used indoors and out. Turn it sideways and you have a different height stool too. This is definitely a stool for the minimalist child! Need more chairs to park those little people in? 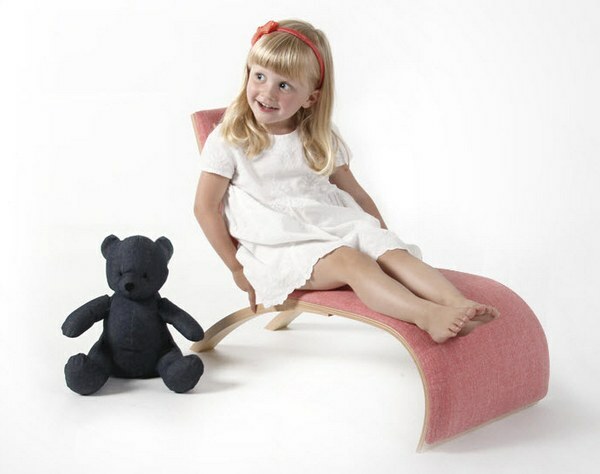 Check out our previous posts on children’s seating.